Information for parents about SATs. 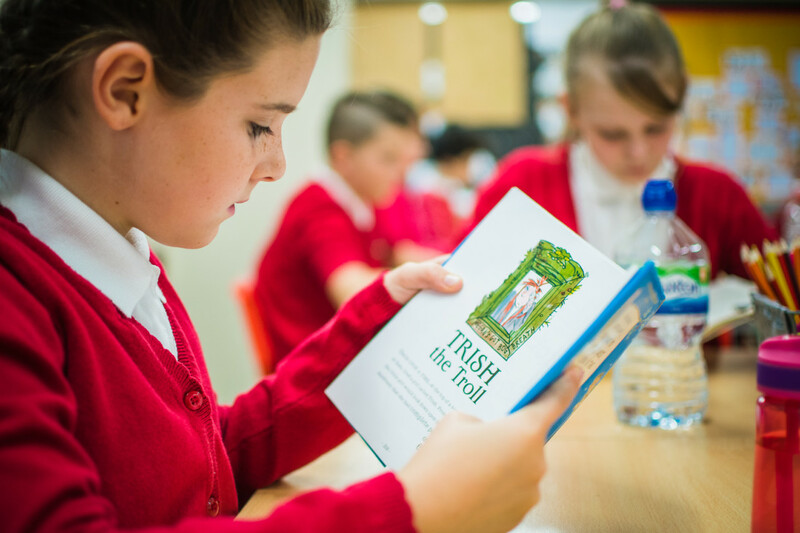 SATs assessment at KS1 takes place in the classroom and can happen at any time during the school year – in most cases your child won’t even be aware that they are being tested, and asssessment will be conducted as part of every day English and maths classroom activities. Children are assessed in key areas such as reading, writing and spelling. In maths, your child’s ability to count, read and write numbers will be assessed, alongside their competency in general problem solving and understanding of concepts such as doubling/halving and taking measurements. Your child will not be tested in anything that they haven’t already covered in the classroom. In KS2 children will be tested on numeracy and literacy as well as a new test, introduced in May 2013, in English grammar, punctuation and spelling. Again your child will not be tested on anything they have not covered in the classroom.